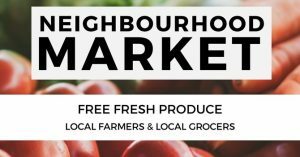 Central Baptist Church is hosting one of these markets at 833 Pandora Ave. (at Quadra St.), right at the edge of the North Park neighbourhood. 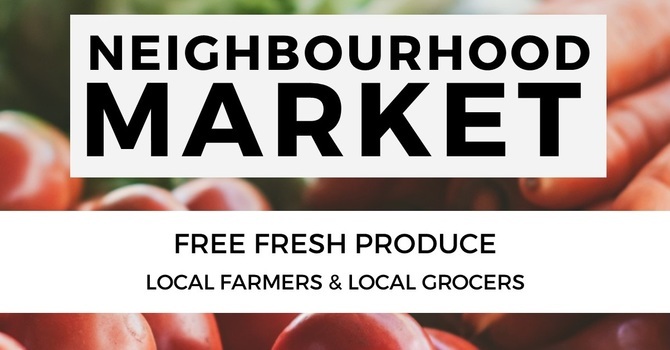 This market is on Mondays 5:30 p.m. – 6:30 p.m.
And within North Park, First Baptist Church is the host for another market at 877 North Park St. on Wednesdays 5:00 – 6:00 p.m. When you come to the market, please bring your own bags.